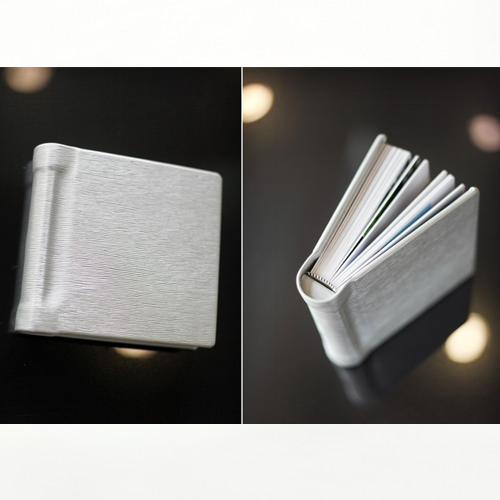 Ours is a highly creative firm widely engaged in the process of designing and developing a comprehensive Silver Metallic Album. 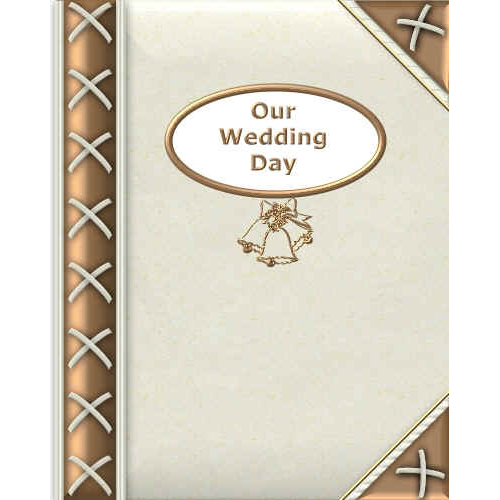 This exclusive metallic finishing photo album has been especially designed for storing those most loved and highly special photographs of any particular event or occasions such as weddings, family get together, parties or so on. 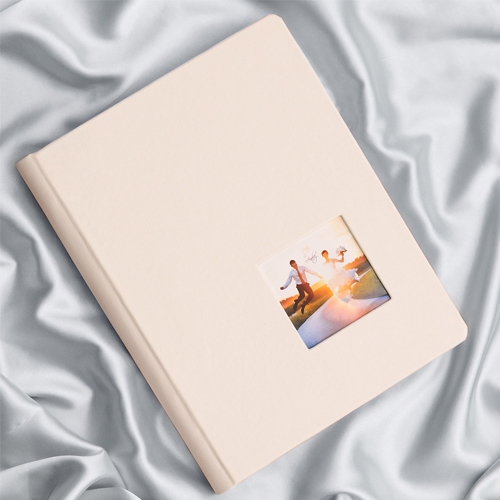 In our collection of albums we offer them in various sizes and designs as well as styles such as 12x36 Silver Metallic Album, 12x30 Silver Metallic Album, 12x24 Silver Metallic Album and also many more. 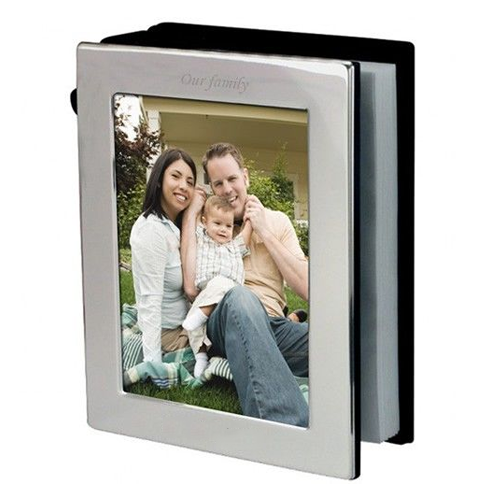 We being forth this highly qualitative and robust range of best quality Silver Plated Photo Frame Album. 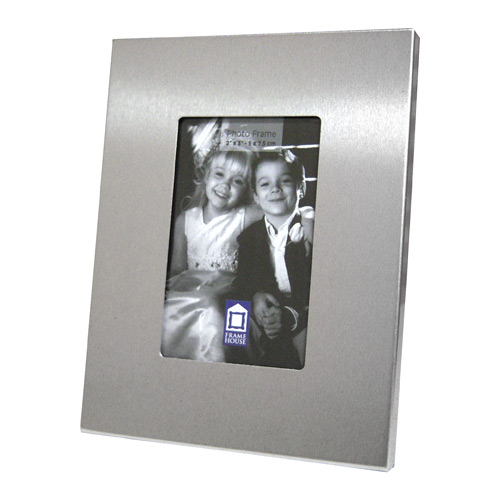 The offered album frame has been designed for giving a high quality and royal appeal to the photo memories. 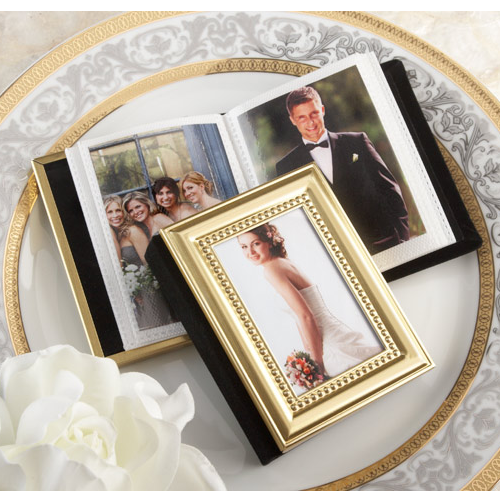 Customers can avail this album frame from us at the most comprehensive and market leading price range. 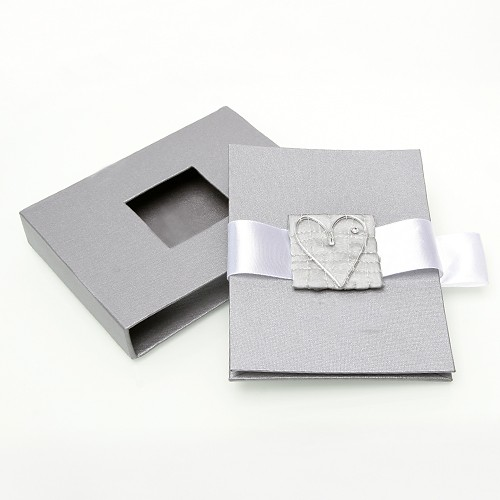 We bring forth to our customers this comprehensive and alluring Silver Plated Photo Album. This album has been specifically designed for winning the heart of the on lookers. Customers can easily avail this album from us at th most comprehensive and market leading price range. 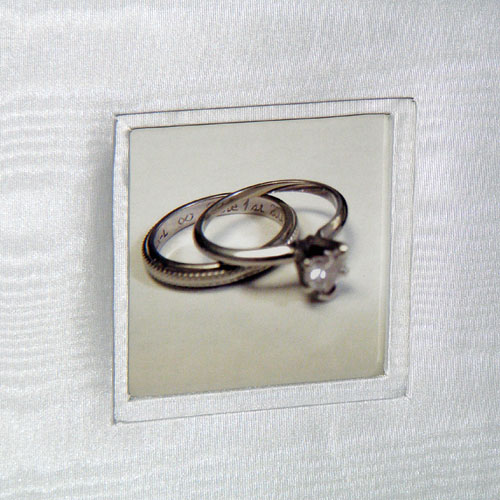 Looking for “Silver Metallic Album”?